Dr. Dan Peters is a psychologist, author, co-founder and Executive Director of the Summit Center. Dr. Peters has devoted his career to the assessment and treatment of children, adolescents, and families, specializing in overcoming worry and fear, learning differences such as dyslexia, and issues related to giftedness and twice-exceptionality. Dr. Dan is also co-founder of Parent Footprint, an interactive parenting education community and website that offers Parent Footprint Awareness Training with the mission to make the world a more compassionate and loving place — one parent and one child at a time. 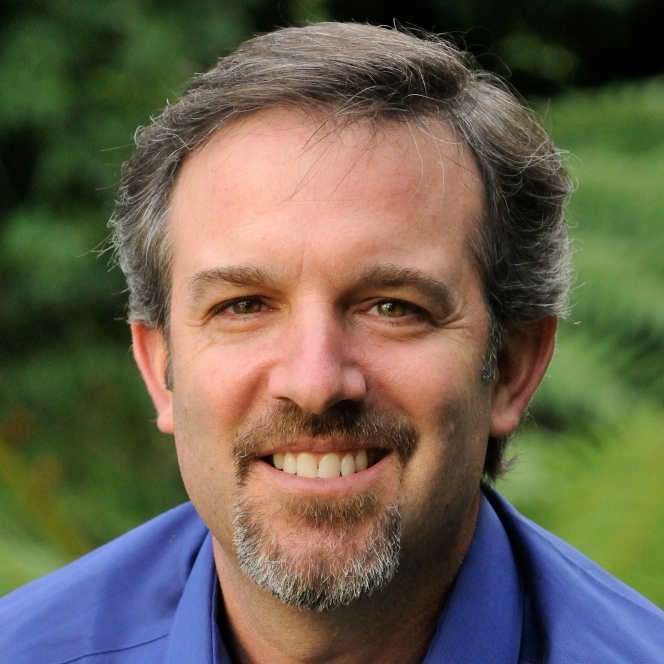 He is host of the “Parent Footprint Podcast with Dr. Dan” and is a contributor to The Huffington Post and Psychology Today. Dr. Dan speaks regularly at national conferences and to the media on a variety of topics including parenting, learning differences, special needs, family, education and more. He serves on the Supporting Emotional Needs of Gifted (SENG) Editorial Board, the Editorial Board for the 2e Newsletter, the Advisory Board for the 2e Center for Research and Professional Development at Bridges Academy, the National Association of Gifted Children’s Gifted Definition Task Force, and as Co-Chair of the NAGC’s Assessments of Giftedness Special Interest Group. Dr. Peters was recognized as “2018 SENG Mental Health Professional of the Year” by Supporting Emotional Needs of Gifted, and as “2016 Allen Ewig Champion for Children” by Aldea Children and Family Services. He also received the 2013 CAG Distinguished Service Award from the California Association for Gifted. Dr. Peters is co-founder of Camp Summit, a sleep-over summer camp for gifted youth.